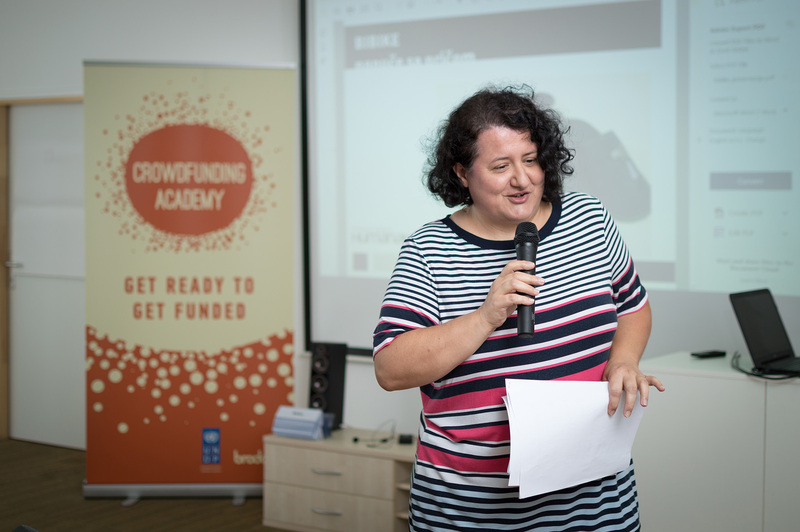 As one of the founders of the Crowdfunding Academy, a non-formal initiative with a goal to develop the crowdfunding market in Croatia, we started an educational program on preparation and conduction of crowdfunding campaigns. Our first training has started in the spring of 2015, when we selected 13 teams to teach them how to crowdfund their good causes. 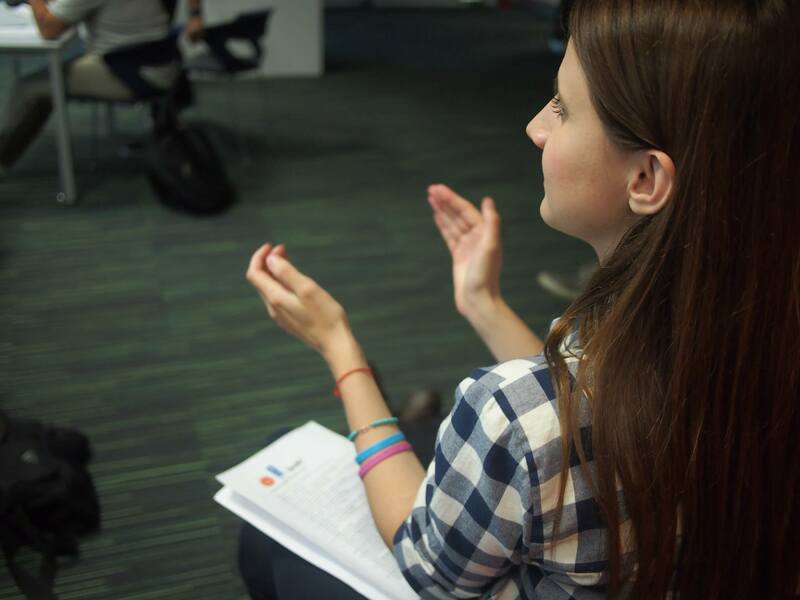 Teams that participate in the training have a chance to meet representatives of successful Croatian crowdfunding campaign, practice their public pitch and get advices and mentoring support of the Crowdfunding Academy during conduction of their campaign. Crowdfunding Academy today is a recognisable brand in the field of alternative financing in Croatia. Through its work, it helped financing more than $200,000 for different social causes, including STEMI, Fabula, Brlog, Taste of Home and Buba bar. 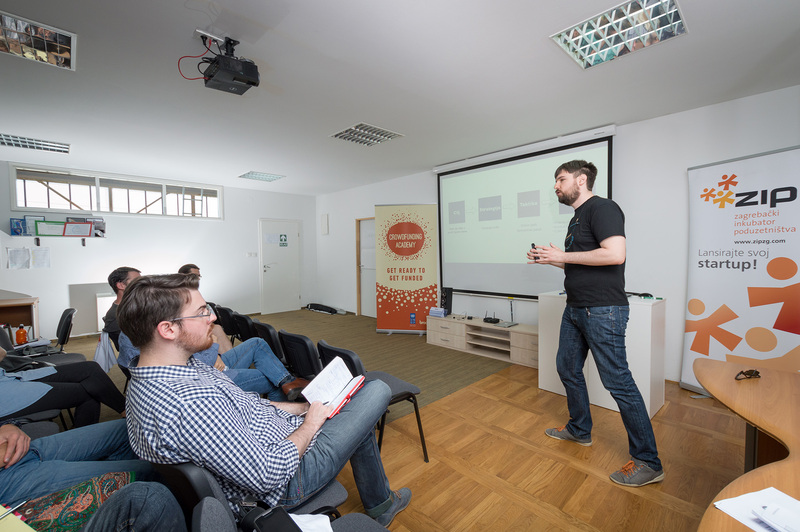 Crowdfunding Academy takes place once a year in Zagreb, while Crowdfunding Academy team members provide consultancy and crowdfunding mentoring during the whole year. Find out more at the Crowdfunding Academy's official blog and the Facebook page.